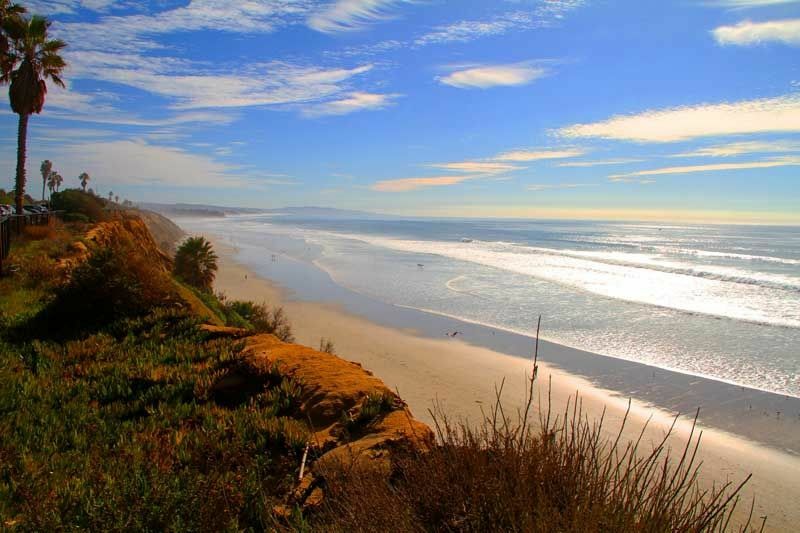 Located north of San Diego, the coastal city of Encinitas, California, is a coastal paradise. 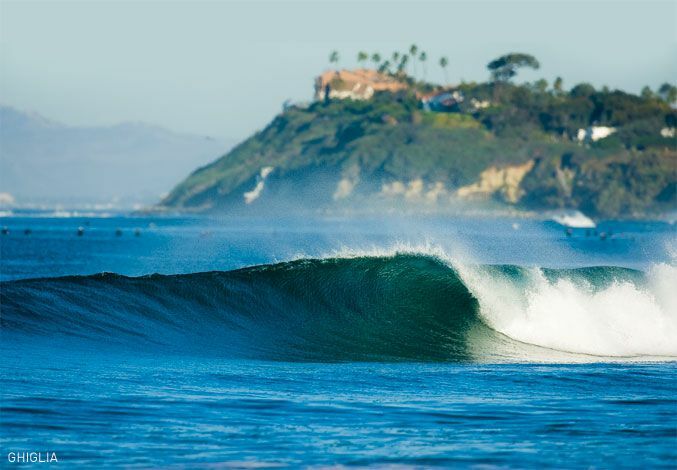 Encinitas been named as one of the 20 best surf towns in the world by National Geographic magazine; non-surfers owning properties here will appreciate its unique history as well as Pacific Ocean coastline. With multi-million dollar real estate overlooking the ocean in addition to moderately priced homes further inland, it is possible to find the right property for every budget. Additionally, oceanfront condos with beach access just a short distance from home are another option found here. You might find a beach community and enjoy a townhouse that can be used as a vacation home, investment property or primary residence. With the ability to rent the homes out weekly, real estate in Encinitas, California is an ideal investment. Proximity to the beach and stunning views are also benefits of owning properties in this coastal town. Moreover, condominium communities might have such amenities as tennis courts, pools, play areas for children and private entries to the beach. Encinitas, California offers the investor or homeowner wonderful shopping in a town that has also been called "The Flower Capital of the World" due to its beautiful gardens and nurseries as well as the San Diego Botanic Garden. Pointsettias are among its known and admired flowers and are sold throughout the world. An eclectic downtown area draws shoppers to unique surf shops, record stores and a host of restaurants that include grills, a coffee shop in a historic train station and other memorable eateries. With historic downtown buildings, art festivals, a beach that was made famous by song, "Surfin' USA", and access to historic Highway 101, the aura of living and owning property in Encinitas, California offers an enchanting lifestyle as well as wise investment close to San Diego.